Hi, guys? What do you remind if you hear a hostel? May be you would imagine ‘cheap’, ‘sharing rooms’, ‘a stay for young backpackers’, or ‘a flop house’, I suppose. Exactly you are not wrong if they are general hostels. However, EMBLEM HOSTEL Nishiarai where I will introduce today has turned over such an image. This is a uncommon hostel which offers ‘restaurant’, ‘laundry room’, rest room‘, and ‘Japanese garden’as its facilities. Now, I will introduce the details. What I found as soon as I entered into the hostel was the attitudes of the staff, whose smiles were really fine. I felt good during looking them who were talking friendly to foreign tourists with some jokes from time to time. 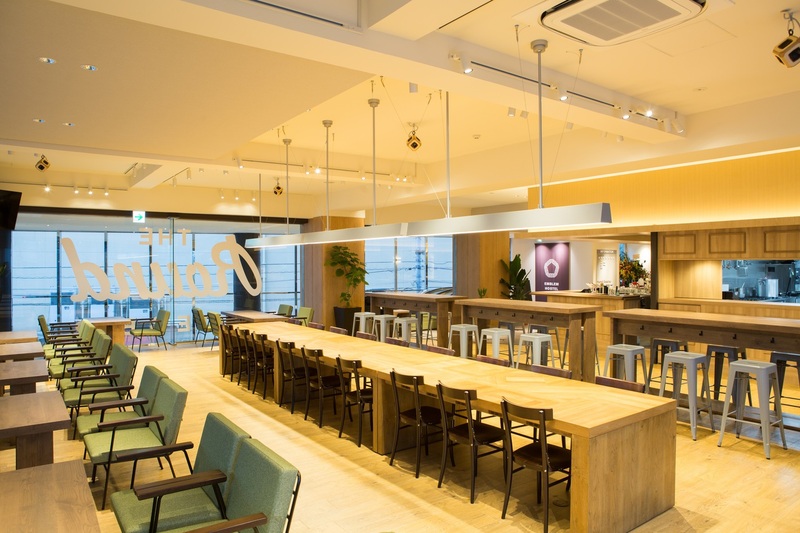 They might give their guests ones of Japanese-like‘OMOTENASHI.’ The staff can accept basically English, and also 7 other languages of Chinese, Spanish, Russia, Slovak, Norwegian、and Tagalog. 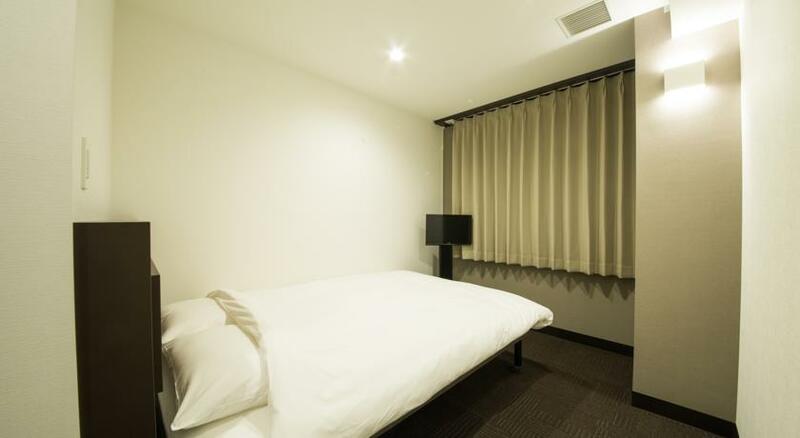 Generally speaking, there are 2 types of the room; dormitory and room. First, this is a guest room of dormitory type. It’s a typical sharing room; however, it is glad to say that this type is properly divided, private, and clean. 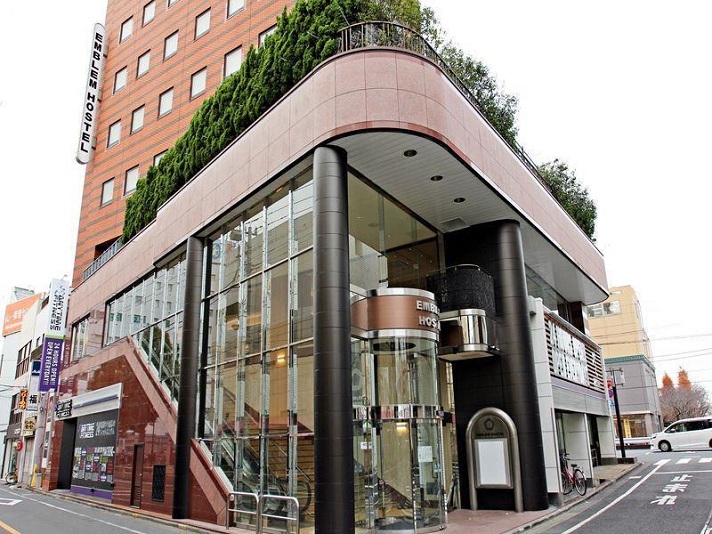 The staying price which you might be anxious about is surprisingly around 3,000 yen per night. This is a guest room of room type. This guest room accepts 2 people and I heard they could offer some rooms for 12 people max. I’d like to recommend this room indeed if you want to stay with your friends or family. 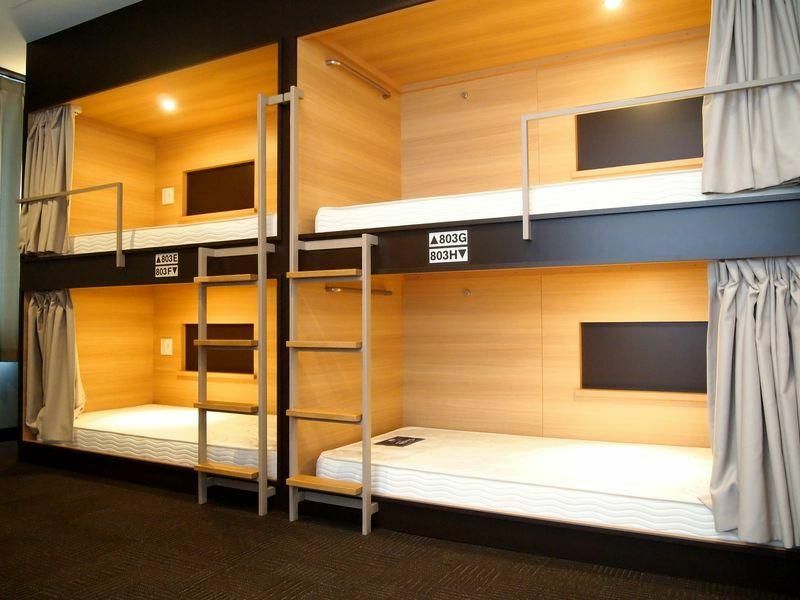 The price depends on the room size and it costs around 10,000 yen per a room for 2 people. On the 3rd floor, there is a lounge like the photo above. You can break or have a talk in a quiet atmosphere, I suppose. Next to this lounge, there also is a laundry place. And when you go out…. There is an open-wide balcony on the model of Japanese garden. You can talk about each travel with other tourists, I suppose. A restaurant where you are interested in is here. You can get the sunlight and feel so good. There is a BAR and WiFi is available, too. Furthermore, surprisingly, you can eat your free breakfast in buffet style. If you stay in the dormitory room, you pay just 3,000 yen and it includes your breakfast that means it is too reasonable. 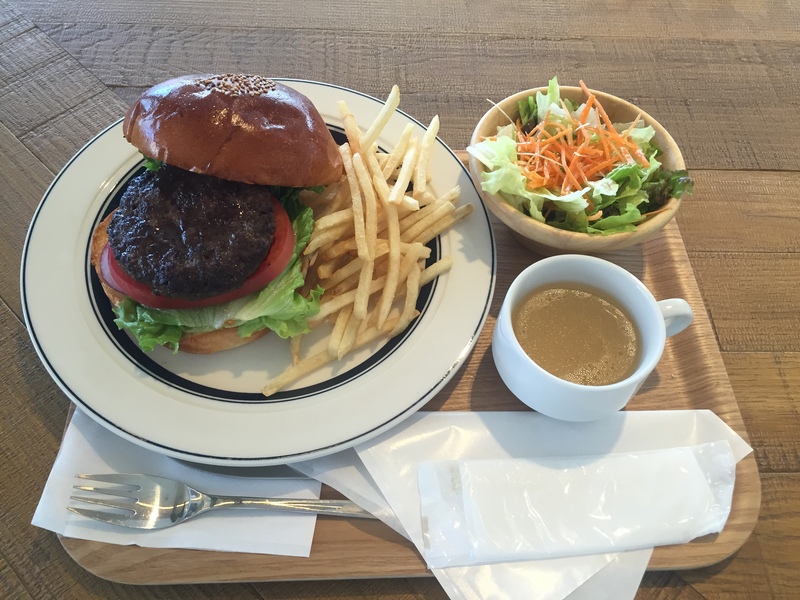 I ordered hamburger set, which is the most popular dish in this restaurant, for my lunch. The crispy hamburger, as if it was fried, had juicy meat under the buns and it was so delicious among the hamburger I’d ever eaten. 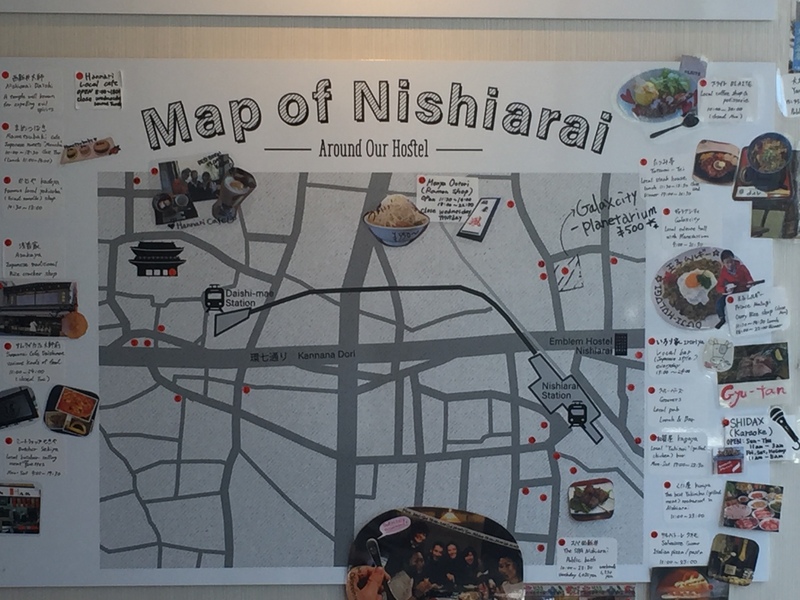 In front of the front, you find the information for sightseeing around Nishiarai which is made by the hotel staff with their whole hearts. There are many places for sightseeing such as Nishiaraidaishi around this hostel so that you can ask for a charged rental cycle at the front desk and ride around the sightseeing spots. 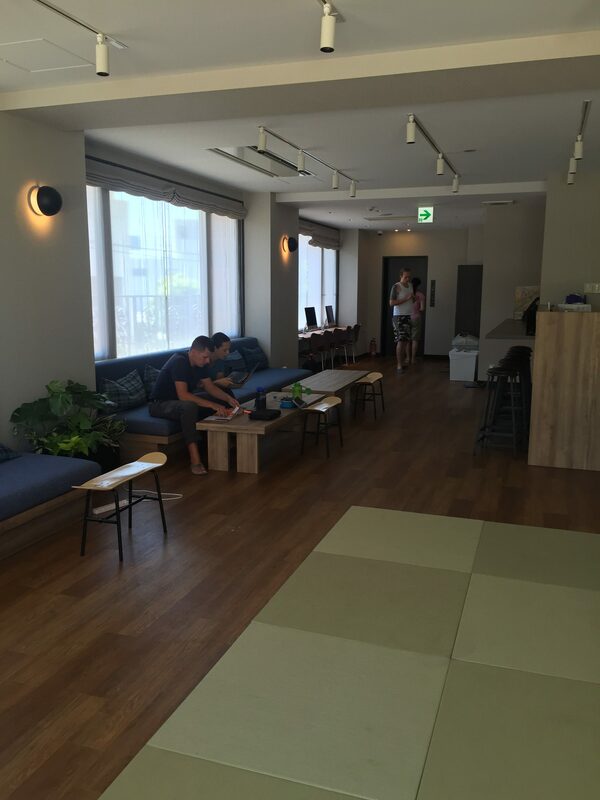 What do you think about EMBLEM HOSTEL Nishiarai? 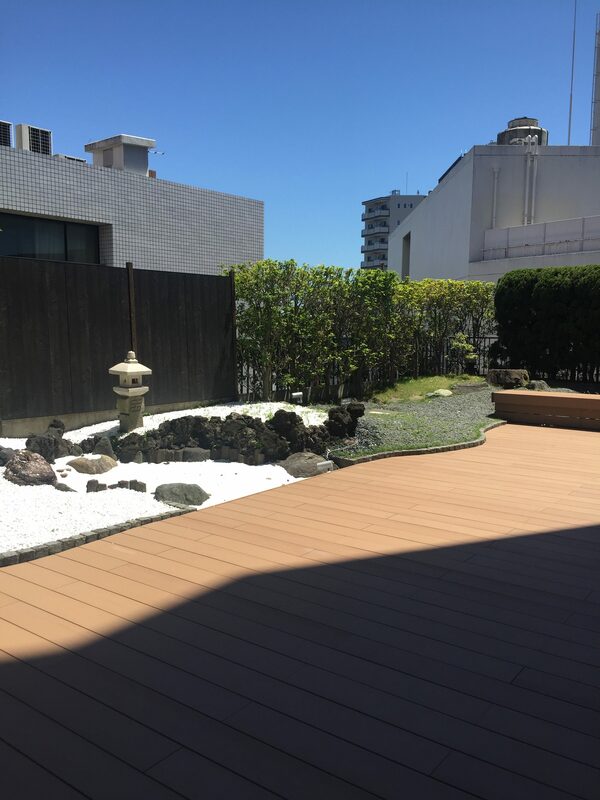 I suppose that it is definitely rare to stay such a reasonable hostel which is close to the representative tourist town such as Asakusa and Ueno. 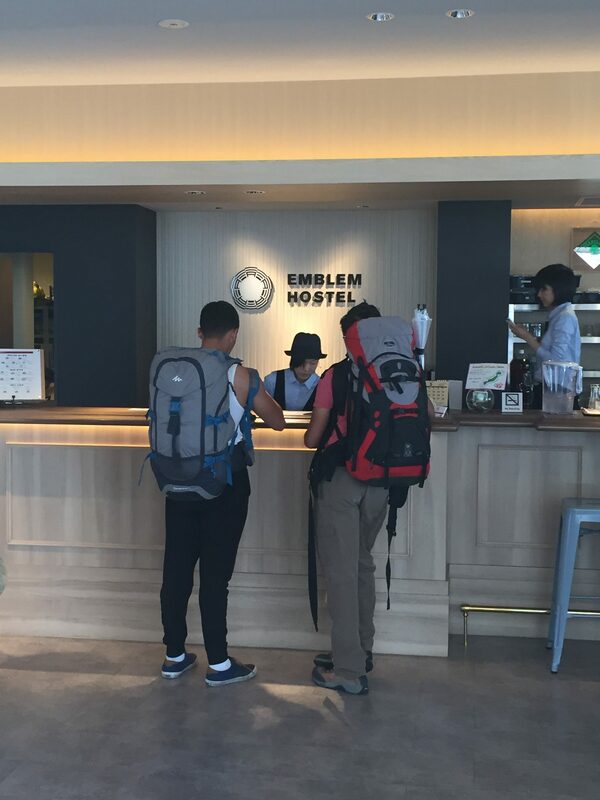 And what I really want to say is a smiles of the staff in this hostel, which is kind of ‘OMOTENASHI.’If you want to long-stay with reasonable price or you want to experience ‘OMOTENASHI’of the friendly staff, why don’t you visit EMBLEM HOSTEL Nishiarai once?